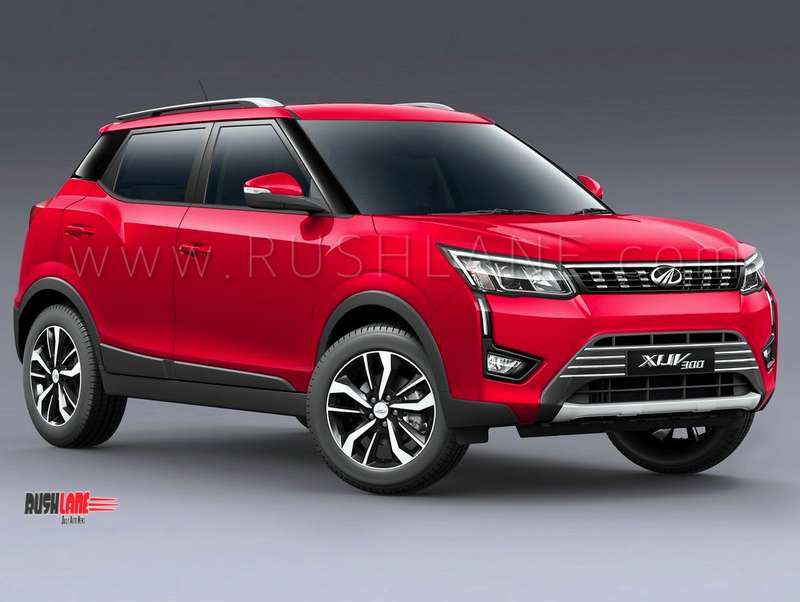 Mahindra XUV300 sales expectations at 6k to 8k. Rival Tata Nexon registers about 4k units sales a month. 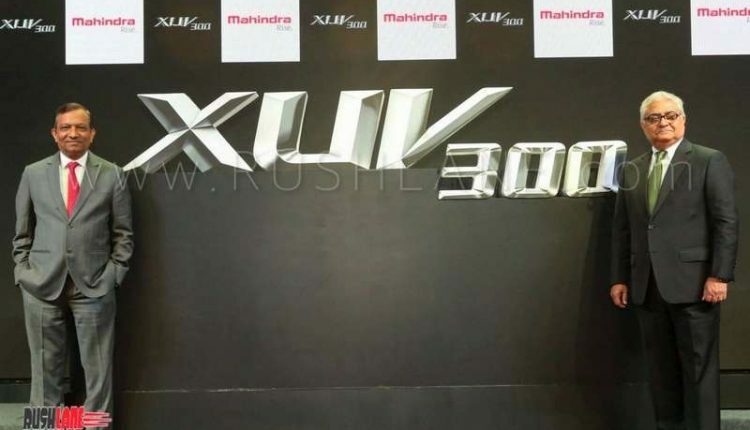 Ending days of speculation, Mahindra S201 has been officially named as XUV300. 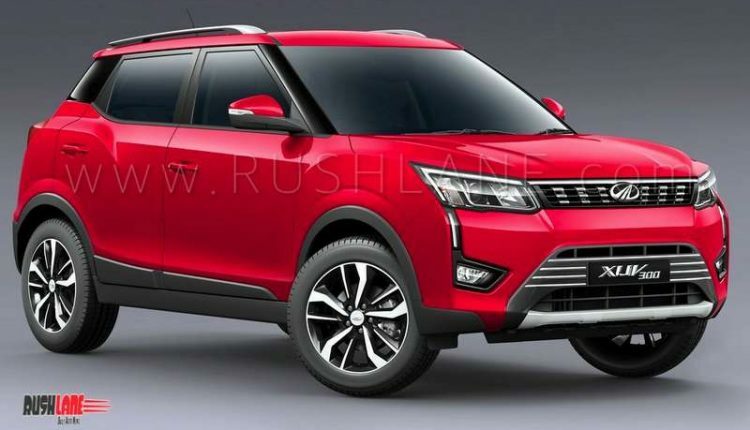 Mahindra has revealed some new info about XUV300, even though details about engine and other key specs are yet to be announced. 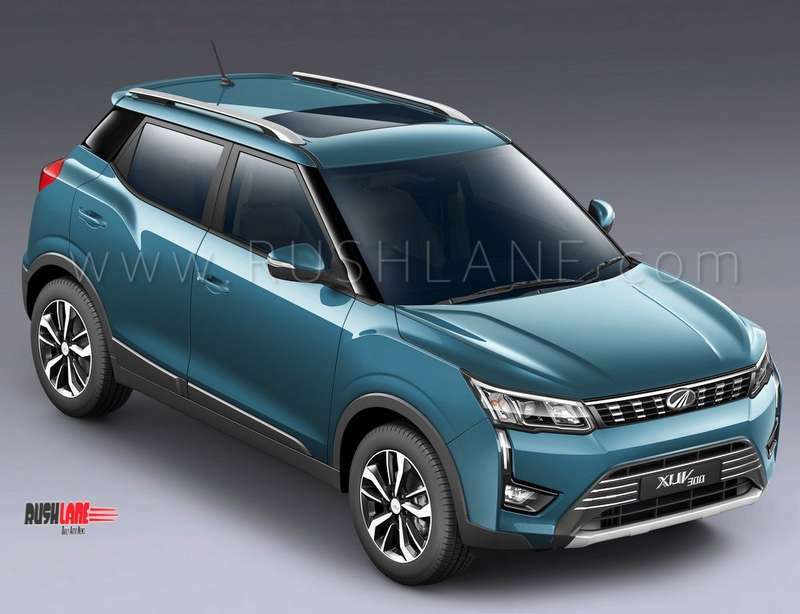 Mahindra XUV300 utilizes the same platform as international-spec SsangYong Tivoli – which is a globally relevant product, having sold more than 2.6 lakh units in over 50 countries. Tivoli offers superior safety features and has received Grade 1 safety award from the 2015 KNCAP (Korean New Car Assessment Program), automotive safety test. 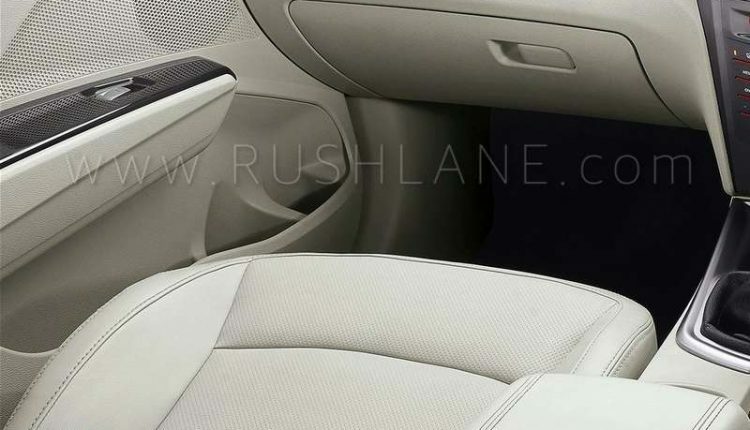 Same safety can be expected from Mahindra XUV300. 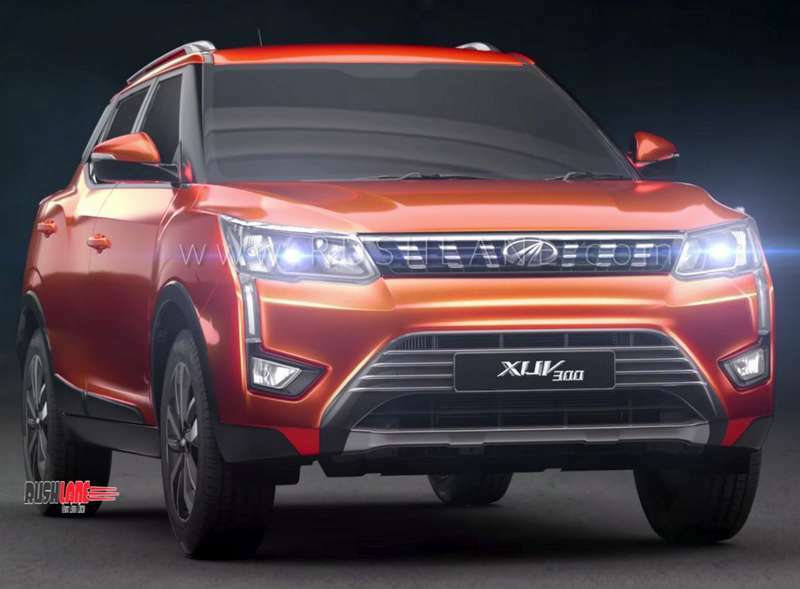 In terms of design and styling, Mahindra XUV300 borrows the cheetah-inspired characteristics from its bigger sibling XUV500. 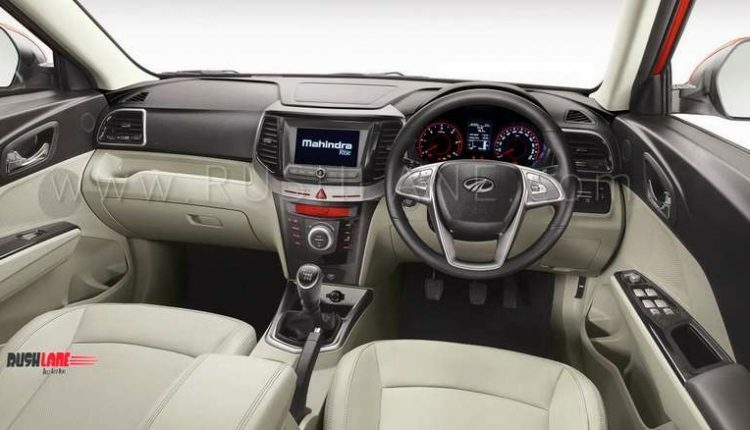 The unique housing for headlamps and fog lamps that resembles a Cheetah-like tear-duct, flared wheel arches with cladding that represent a Cheetah’s shoulders, and prominent grille and chiselled bonnet enable XUV300 to have a bold and captivating road presence. 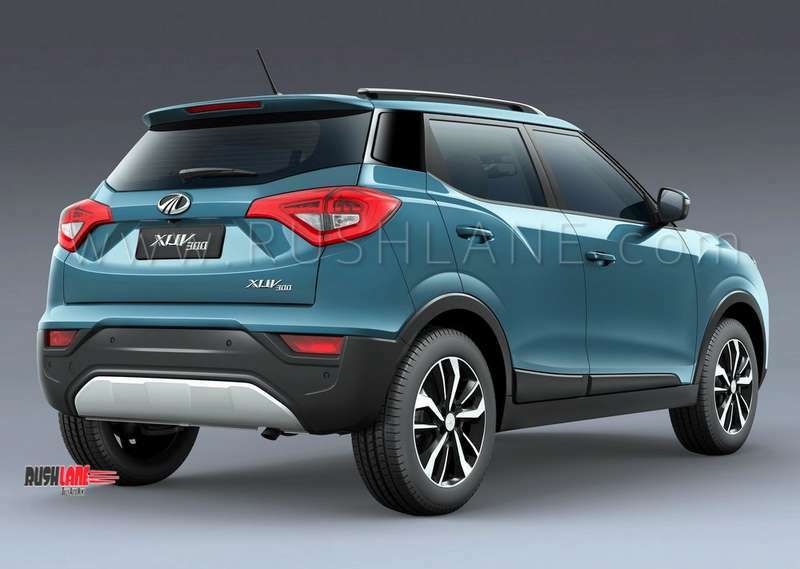 In view of the expected intense competition with established players such as Maruti Brezza, Tata Nexon, and Ford EcoSport, XUV300 will be offering a range of first-in-class hi-tech features. 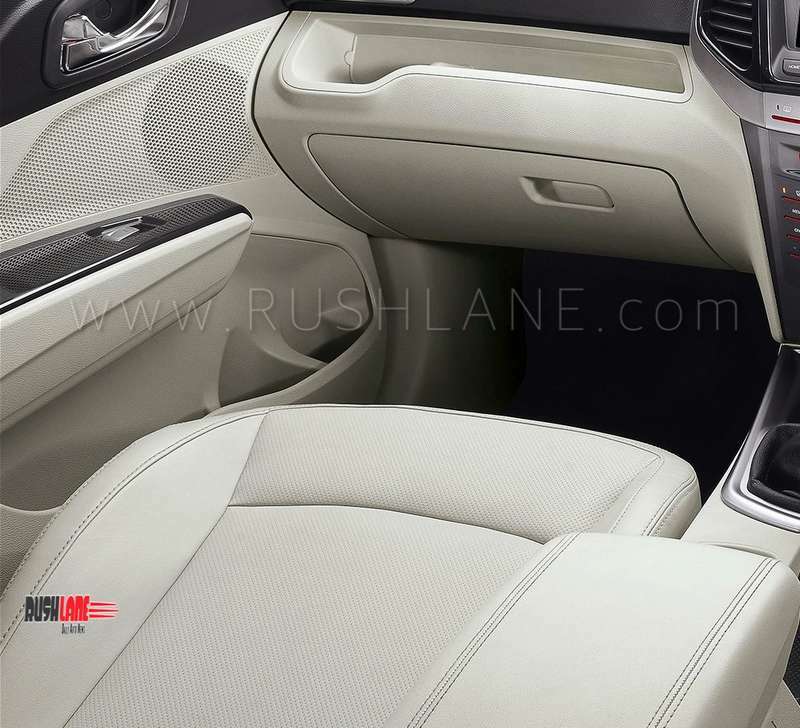 XUV300 will also come with class-defining interiors and best-in-class safety features. 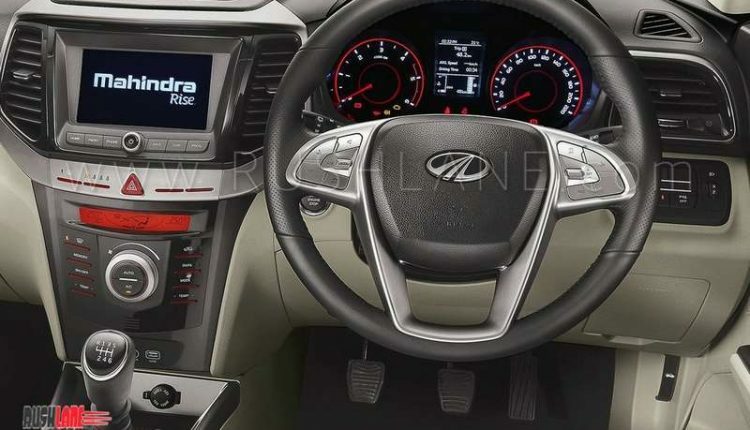 Mahindra XUV300 will be offering several best-in-class features such as all four disc brakes, 7 airbags, auto AC, cruise control, sunroof, dual-tone dashboard, leather seats, and 17-inch diamond cut alloy wheels. 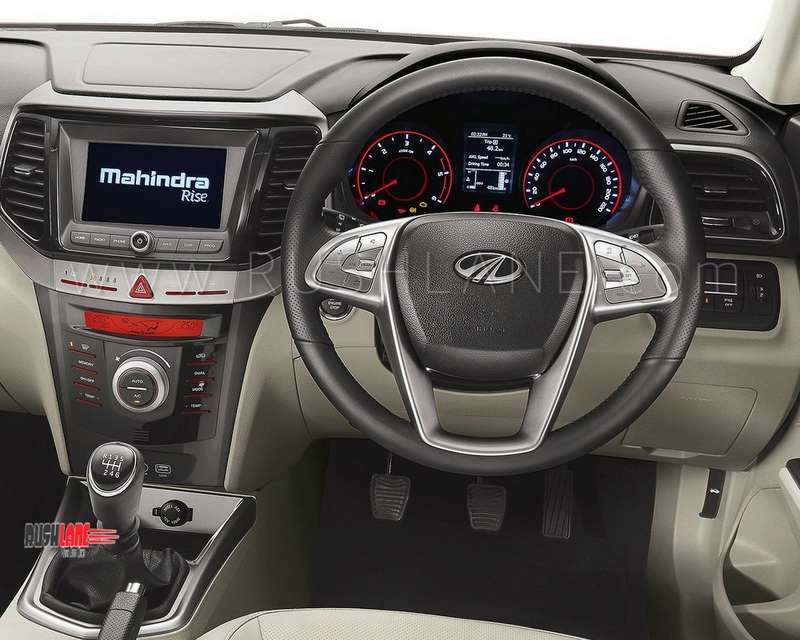 In addition to the touchscreen infotainment system, there’s a second screen that displays the AC temperature. 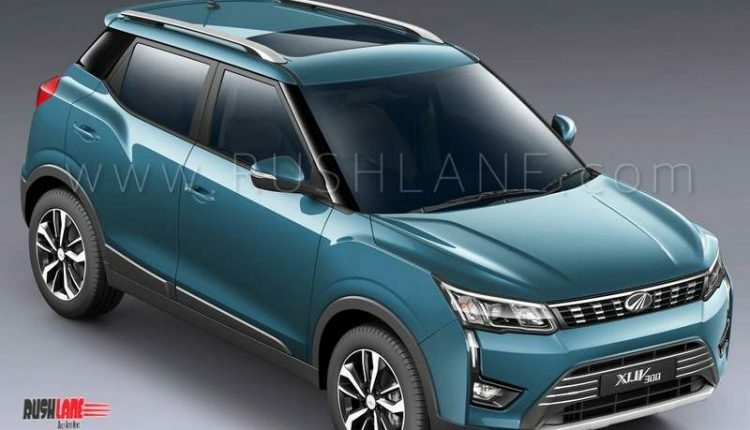 With the help of these features and aggressive pricing, Mahindra aims to sell about 6,000 to 8,000 units of their new XUV300 SUV in India every month. 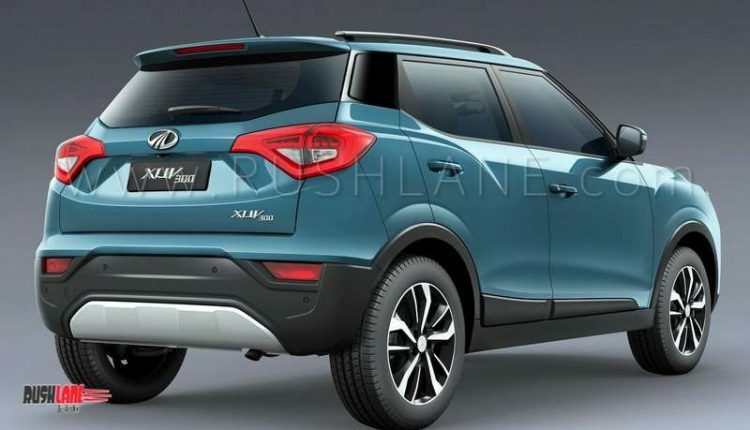 If they achieve this, Mahindra XUV300 will become the second best selling car in the segment, a place which is currently taken by Tata Nexon as it registers about 4k units a month. Maruti Brezza sits at the top of sales chart in the segment with about 15k units sold a month. Engine options are not revealed, but Mahindra has said that both petrol and diesel engines will be on offer with 6 speed MT. AMT / auto will be launched later. Power outputs have not been revealed, but it is expected to get 123 PS from 1.5L diesel and 130 PS from 1.2L petrol. Price could be in the Rs 7-11 lakh range. 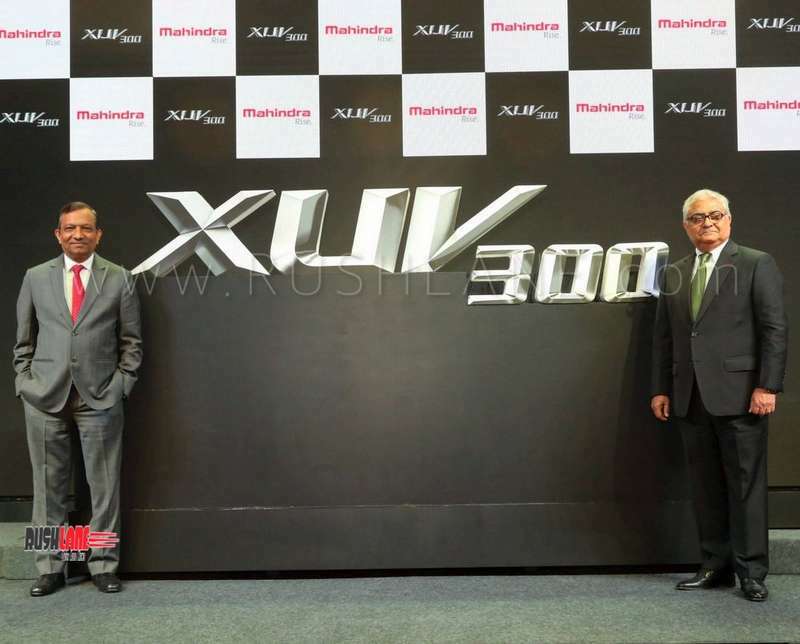 Dr Pawan Goenka and Mr Rajan Wadhera at the name reveal event of Mahindra XUV300.